Do your dogs have allergies? Do they have sore paws or irritated skin? It’s always better to go natural with humans and animals – try these home remedies for dogs allergies. The decision to go natural when looking for effective treatment for dog allergies could be one of the best decisions you can make. You should try to avoid hypoallergenic prescriptions as much as possible and ease on the visits to your local vet. 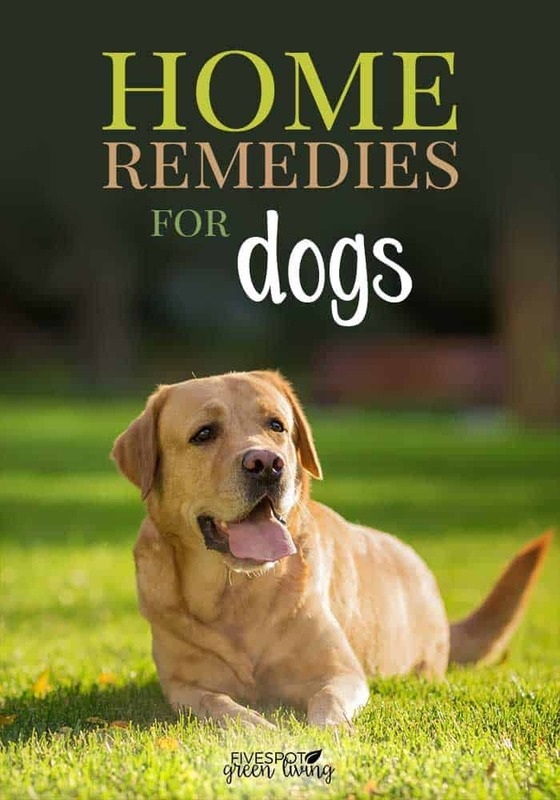 There are many ways you can come up with home remedies for dogs allergies and this article highlights some of the best and effective natural remedies out there. Don’t apply apple cider vinegar on open wounds as it could be very irritating and produce the exact opposite of the desired effect. Other than having multiple uses and functionalities in the kitchen, ACV has been noted as a perfect natural treatment of allergies in dogs and cats. 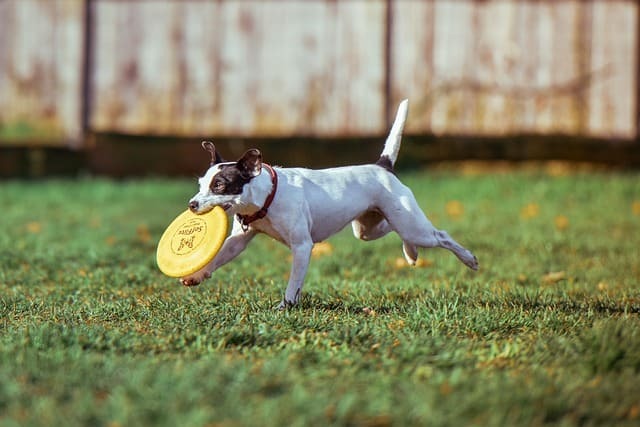 As they go about their business around the house, dogs usually collect pollen and other forms of bacteria and allergens which might come to affect them. Rinse these paws using ACV to get rid of these pollens and also get rid of rashes that could be caused by yeast infection. However, take note of not applying the ACV on open wounds as it could be very irritating and produce the exact opposite of the desired effect. Stinging nettles have been praised as having a ton of nutritional and medical benefits to the human body. Apparently, they are also great when it comes to the management of allergies in dogs. This is because they contain histamine and quercetin which are great anti-allergy elements. The histamine is essential in the stimulation of the body to react against certain allergens. Take precaution when picking the nettles as they sting. 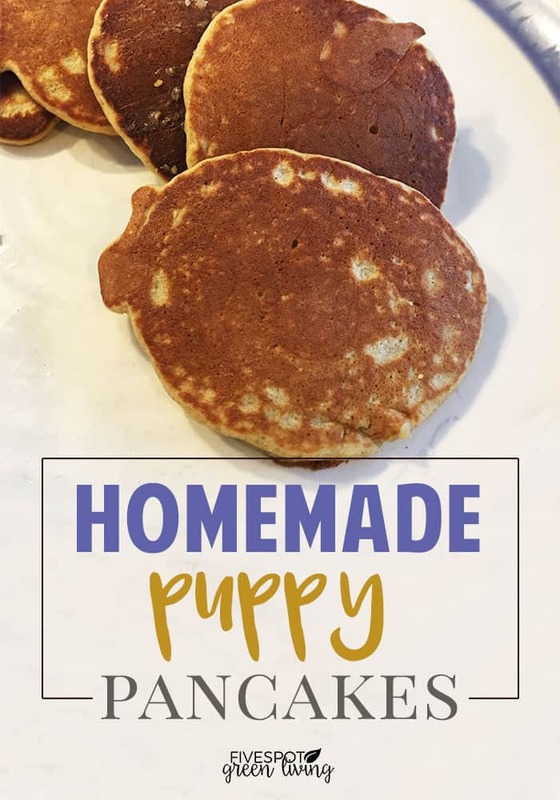 You can give them to the dog in whatever format you want.. This is one super plant! 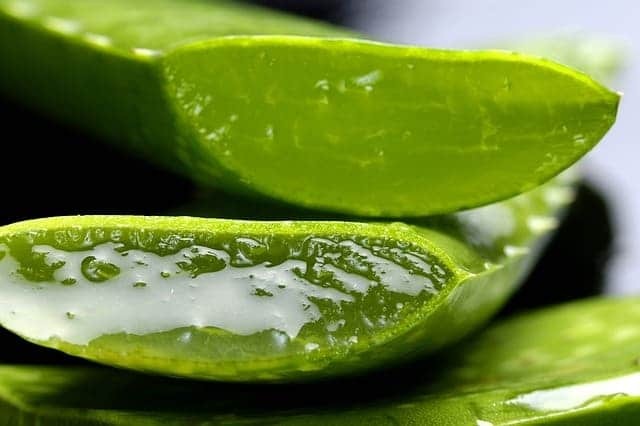 Aloe Vera has been noted as a cure for numerous ailments and it is good for the skin. The Aloe Vera gel contains enzymes that reduce rashes, itchiness and inflammation on the dog’s skin. You just need to apply the gel to the affected areas and let it take care of the rest. 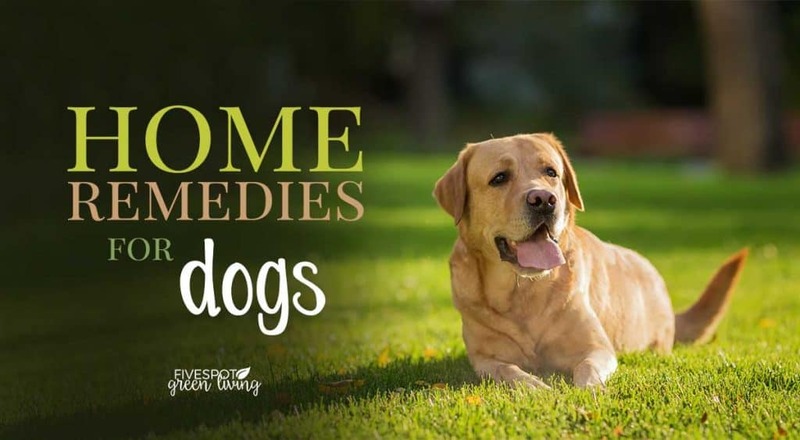 One of the most effective home remedies for dogs allergies in a very inexpensive form! Coconut oil is a great additive to meals and it also happens to be a great natural remedy for dog allergies. The fatty acids that are contained in the oil are very useful in moisturizing and in repairing the damaged skin of the dogs. For more effectiveness and protection, add the oil into the dog’s food. 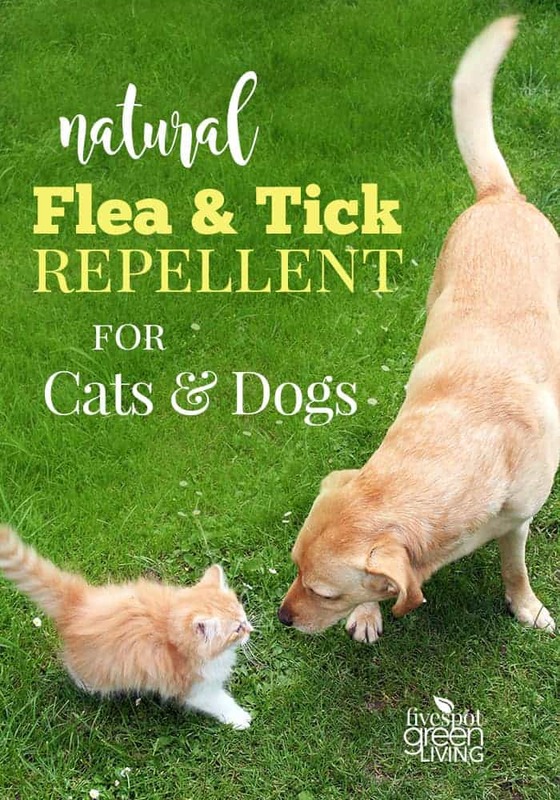 It will help fight internal infections as well as minimizing itchiness and allergies in dogs. 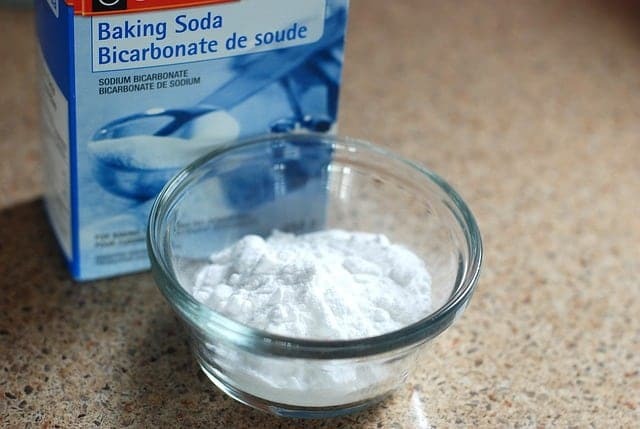 In the preparation of baking soda to use to cure allergies, itchiness and rashes on your dog’s skin, make sure your ratio between powder used versus water is equal. You can create a paste and apply to the affected areas. Then leave for about 15 minutes and wash off with water. The paste acts as an exfoliator, effectively taking care of the pollen and allergens that could be present on the dog’s body. In the event that the dog’s skin is pretty damaged or the dog has rashes all over the body, consider adding some baking soda to the dog’s bathing water and scrubbing gently until the skin is healed. This is a post I REALLY needed to see! Our Sunny dog (Yorkie) has terrible allergies and has been scratching and licking her feet all summer long and into the fall. The vet recommended Benadryl, but I hate to keep giving her that on a regular basis. I’m going to try some of these ideas. Thanks for sharing at Thursday Favorite Things!